What is The JERSEY DEVIL? 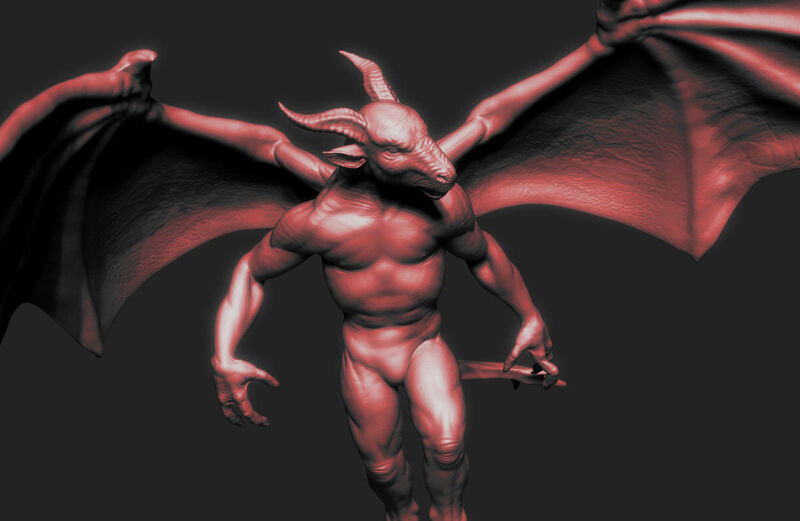 Devil has been a staple of New Jersey folklore for close to 300 years. Described by many as part human/part animal, this mysterious flying creature comes to life as the lead character in the complelling screenplay. and share profits from multiple revenue sources.